Researchers at the University of Melbourne have used artificial intelligence to save the battery of a smartphone according to the uses of users, but also the tasks performed in the background. 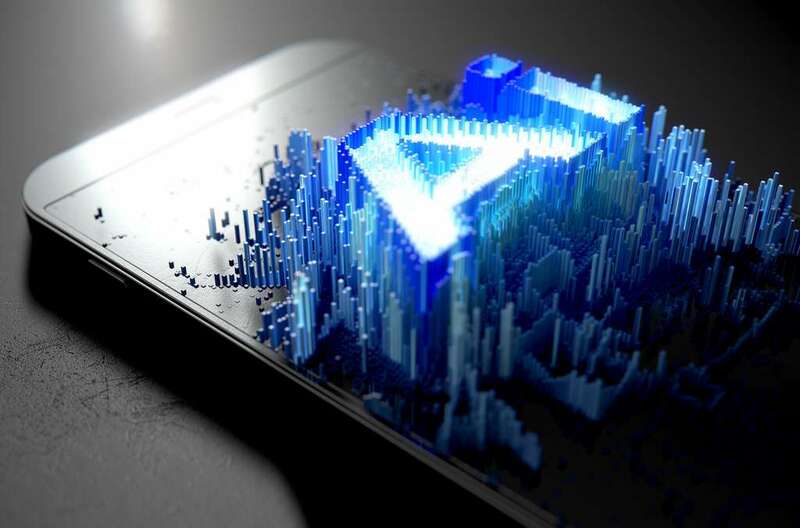 Researchers at the University of Melbourne in Australia have just published an article where they are interested in the use of artificial intelligence to improve autonomy and optimize the operation of smartphones. They started from the observation that the system often chooses the most inopportune moments to perform certain operations. For example, the smartphone launches the update of applications in the middle of part of an online game. As a result, trying to use your mobile while idling is extremely frustrating. The team of researchers was interested in this problem and discovered a solution using artificial intelligence. Their research revolves around how smartphones handle automatic operations, such as system and application updates, uploading email attachments, syncing photos, and more. They wanted to determine the best time to perform these actions without slowing down the device and the data connection. They were also interested in how to manage this stream of data continuously in order to reduce the use of the battery. The multitude of sensors and data sources on the phone have made it possible, through machine learning, to establish smartphone usage patterns. With the help of 27 volunteers, their artificial intelligence system was able to analyze two weeks of use to try to predict when users will unlock their smartphone. Thanks to this information, they have been able to build a model that does not use sensors, such as GPS or microphone, which are very energy intensive, but only data generated by the system and applications. For researchers, it has been more difficult to make positive predictions (the user will unlock his phone), rather than negative (he will not unlock it). In addition, it is necessary to take into account events that occur randomly, such as calls, messages, or notifications. Yet, by testing their system with average users, he was able to predict whether they would unlock their smartphone in the next five minutes. This artificial intelligence could greatly improve the performance of the devices. First, by predicting times of use, the system might expect intensive operations such as updates or heavy downloads for periods of inactivity. In addition, the autonomy would be improved because instead of constantly updating the information every five minutes, it would be enough to do it once just before the user uses his smartphone.